This story about friendly and helpful dolphins presents character education concepts like helpfulness, service, kindness and friendliness for younger students and children. It can be used as an independent reading activity for upper grades (4-5) or a read-aloud activity for all grades. This flexible resource combines character education with analogies to powerful stories from nature. 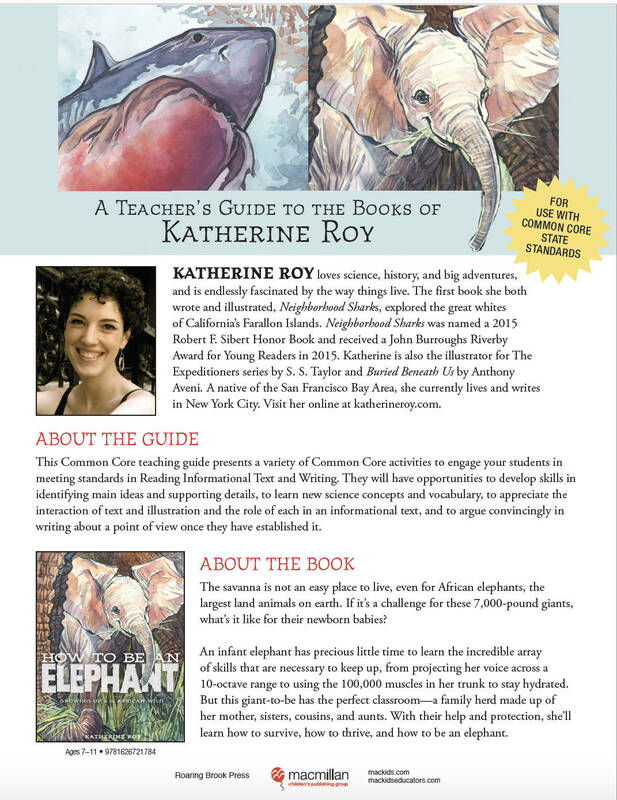 The heart of each of the book’s twenty-five lessons is an engaging story, written to kids, describing a particular animal or plant and its distinctive qualities. Busy classroom teachers will like this book’s accessibility and flexibility. Kids can read a story individually or in groups, or follow along as the teacher reads it aloud.